Affordable Heating and Air Conditioning sells and installs/replaces high quality boilers, furnaces and central air conditioning systems for both residential and commercial applications. 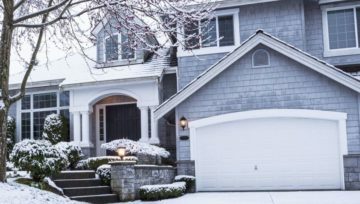 From larger scale new construction to routine maintenance and HVAC repairs, we offer a wide selection of HVAC repairs for residential and commercial customers in Connecticut. 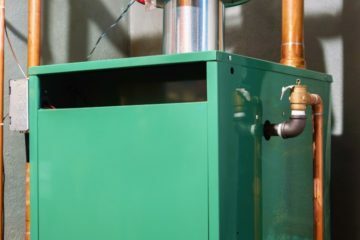 We offer new installation and replacement HVAC installations of Boilers, Furnaces and Central Air Conditioning Systems to both residential and commercial customers in Connecticut. 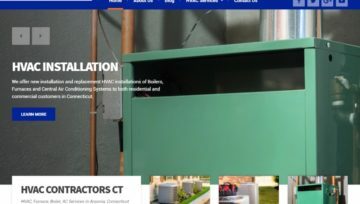 Affordable Heating and Air Conditioning is a well-renowned Connecticut HVAC Contractor based in Ansonia, CT. As an HVAC Company in CT, we provide our HVAC clients with top of the line HVAC contracting services that cater to their specific needs and requirements including HVAC Repairs, HVAC Sales and HVAC Installation services. Our Connecticut HVAC Contractors are here to fix, remodel, or repair whatever you need for your heating and cooling system - both residential and commercial. From small scale projects to larger, more complex jobs, we do it all at competitive rates including boiler/furnace repairs and installation, hot water heater repairs and installation, ac system repairs and installation - and more! Contact our HVAC company today and find out how we can help. Why Affordable Heating and Air Conditioning? 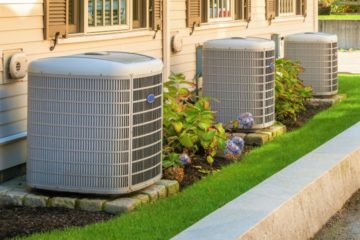 Unlike many other HVAC Contractors in Ansonia and throughout Connecticut, we pride ourselves in not only offering high-quality products and services to our customers but at affordable rates that are competitive and fair. We offer exceptional service that you can count on, 24 hours a day, 7 days a week. 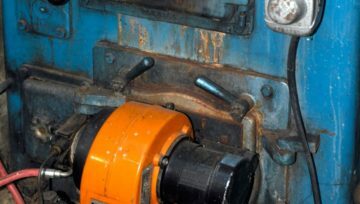 Whether it be a small repair or routine maintenance for your equipment or something much larger like new construction or brand new equipment installations - we're here to help! We're also fully licensed and insured. 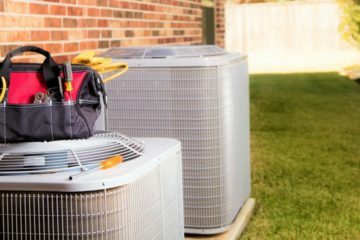 We're a leading HVAC Contractor in Connecticut offering both residential and commercial HVAC services. We’re a team of fully-certified professionals who tackle everything from complex and large scale construction projects to small repair jobs. Fueled by our commitment to excellence, we go the extra mile to make sure clients are completely satisfied with our work. Call us today to schedule a consultation. 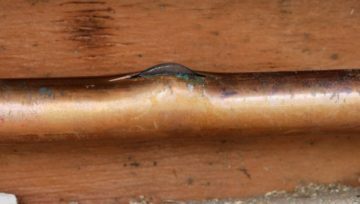 Connecticut boiler repair (oil and gas) services, repairs and new installation. Central air conditioning and cooling system repairs, services and new installation. Oil tank removal and installation/replacement of all size tanks. Repair or install a gas or electric hot water heater for your CT home or business. Furnace (oil and gas) and heating system repair services and new installation. 24/7/365 HVAC service contracts for your heating an air conditioning system(s). Have an HVAC emergency or looking for a Connecticut HVAC technician to service your residential or commercial needs? Contact us here! HVAC EMERGENCY? CALL US TODAY!